The holidays are here, so come spend some quality time with the Taiwanese American Professionals – Los Angeles (TAP-LA) family! This holiday season, TAP-LA has partnered up with Second Harvest Food Bank of Orange County to help feed families in need throughout Orange County. So bring any canned foods that you may have! 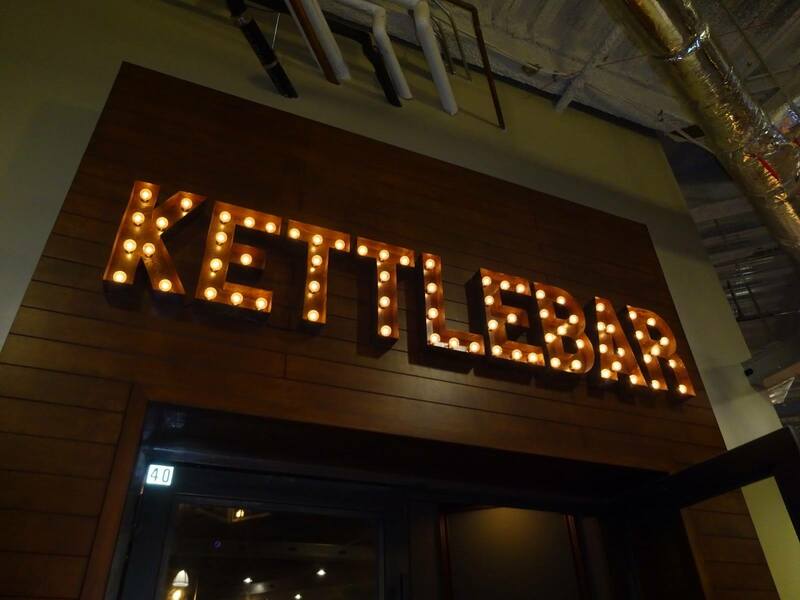 Joining in on the holiday spirit, the Kettlebar has generously extended their happy hour menu for TAP!